When purchasing one of our products, you created a user account and use these credentials (email and password) to access the network. If for any reason you decide to cancel your user account, please note that this action will delete all related information such as available passes and invoices from our database. You will consequently not be able to submit a refund/billing request after this action. Do it yourself logging into your Fon userzone using your Fon user account credentials, or logging into your Vodafone userzone using your Vodafone-WiFi user account credentials, go to My Profile and click on Deactivate account. Fill the corresponding form and submit your request to our support team who will deactivate your account on your behalf. Please type "Unsubscribe network" as subject and description. If you ever submitted a support request (fill in a form from our Help Center), you created a user support account. Please note you can create this account using an email address that is different from your Fon user account email address. If you wish to cancel both user account and support account, please fill the corresponding form and submit your request, typing "Unsubscribe network and support access" as subject and description. The purpose of the welcome email is to confirm the registration of a customer with our service. In case you have received the welcome e-mail, this could mean that someone created a user account using your email address as their username. For your information, having used your email address to create a username in our system does not imply that this person has access to further personal details. In any case, we confirm that we will always be able to delete your account from our database. However, we will not be able to prevent anybody from using it again in the future, just because of the causes listed above. When you submit a support ticket from our Help Center to request the deletion of your account, you create a user support account. if you are a Pass user (Fon visitor), please click here to come back to your dedicated section. if you are a Fon ISP Partner member or a Fonera Owner (Fon Sharing member), please click here to come back to your dedicated section. 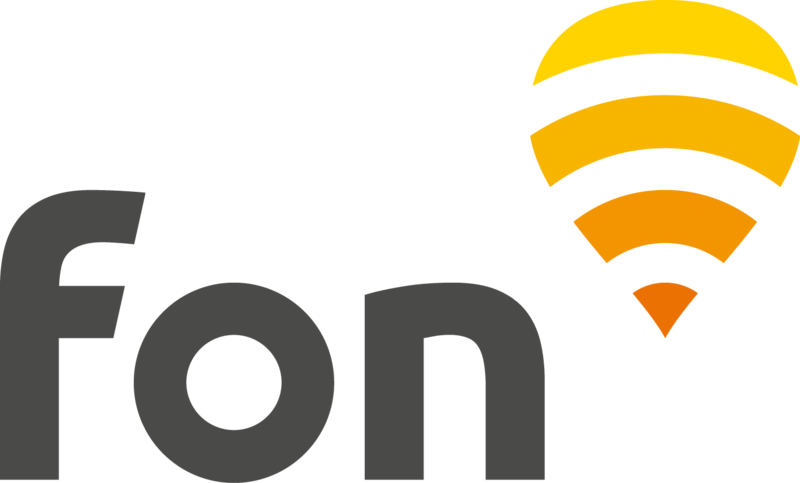 About Fon Legal notice for Fon network Note legali per la rete Vodafone © 2006 - 2019 Fon Wireless, Ltd.